get noticed. get better gigs. grow your fanbase. 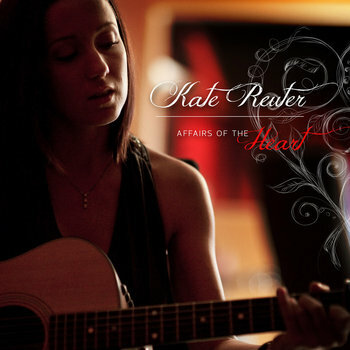 Kate Reuter is a singer/songwriter, musician mentor, and mom with a B.S. in Marketing from the University of Tampa. She is the founder of One Step Media, an entertainment company that helps artists navigate the music industry with services in management, promotion, and booking. After earning her Bachelor’s of Science in Marketing from the University of Tampa, she has served in the fields of digital strategy, marketing consulting, music recording arts, and artist development. When artists work with Kate, they enjoy collaboration with a seasoned marketing professional who fuses creativity with strategy and gets results. Contact her to experience the difference and a refreshing new approach to the music industry.